Kerri is the Senior Product Marketing Manager for Modern Communications in the UK. She has been with Microsoft for 8 years starting in the era of Lync 2010 – previously working in the sales and partner teams. Kerri is passionate about helping customers understand how to evolve and develop their collaboration strategy, whilst promoting and supporting mobility and diversity in the Modern Workplace. 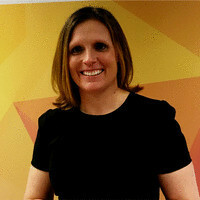 Kerri is responsible for the GTM strategy for Microsoft Collaboration Tools (Teams, Skype for Business and Yammer) working across the Product Group, Partner and Sales Teams.